Financial fraud can happen to anyone. However, there are best practices that you can follow to make yourself less of a target. Whenever you hear news people who become victims of certain types of financial situations, you can generally trace the trail of evidence and circumstance back in a few specific directions. 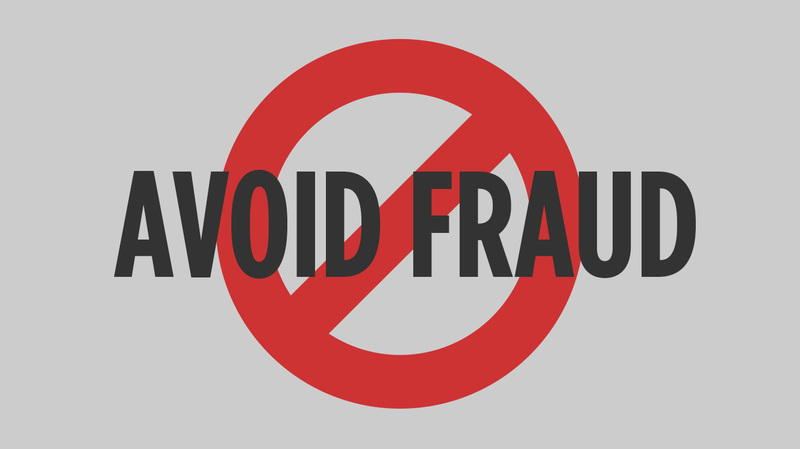 To give yourself the best chance of never having to deal with any of the complications of financial fraud, there are many things that you can do. Be sure to understand best practices when dealing with real estate, know how to protect yourself from identity theft, use consistent ways to check your budgeting apps for anything out of the ordinary, and know the reasons you should be careful with shared financial accounts. When it comes to dealing with real estate fraud, there are many different perspectives that people approach the situation from. It may be that the federal government is being overzealous about property tax laws. It could be that some financial paperwork isn’t organized correctly or hasn’t been filled out properly. There are all sorts of criminal and noncriminal circumstances that can end in an allegation of fraud against you. That said, make sure that all of your real estate dealings are entirely transparent, and that you work with accountants who understand the latest tax laws on state and federal levels. One of the worst things to happen to innocent people is if they get their identity stolen. Identity theft can derail a person’s life quickly. Because so much of our lives are online now, any digital hacker can access enough pieces of our information to open bank accounts in our names, use Social Security numbers to create fraudulent transactions in different situations, and cause chaos. Protect yourself with best practices online at all times, and you’ll drastically reduce the potential that your digital identity will get snagged in a hacker’s operational net. After you install budget apps on your computer or mobile device, you need to check them daily. If you have a 24-hour check-in cycle, and note every single transaction that you make, you will see immediately if something is out of the ordinary. Fraudulent purchases may be large or may be small, but you need to find them and report them quickly to prevent further misuse. Finally, one of the ways that financial fraud happens is when people have shared bank accounts. Though it might seem like a good idea for married couples, joint accounts can be hard to monitor because each person doesn’t necessarily know what the other person is spending money on. If you keep separate accounts, you know everything that happens in all the transactions that occur. So be very cautious about creating the insured accounts because they can be much harder to disentangle if fraud occurs.